In the last year, China has become an increasingly exciting playground for big sports brands to flex both muscle and advertising creativity. With the sports industry sector estimated to be worth three trillion RMB ($464 billion) by 2020, it’s no wonder why. The knock on effect is huge, empowering a gigantic nation to engage with sports not only more, but more dynamically and more professionally. Being the biggest of the sports brands in China, Nike’s tact is to acknowledge China’s juvenility for professional sports with the story of a small boy saying ‘it doesn’t matter how you do it, just as long as you do it’. They do so mixing both star players and amateurs due to the nature of their all-encompassing message. This may have encouraged Under Amour to steal the show with their ‘Rule Yourself’ campaign featuring only star players and predominantly, NBA star Steph Curry. The endless clones of Curry all training on a vast concrete expanse leading us to ‘you are the sum of all your training’, a work ethic shared by almost all Chinese school children. 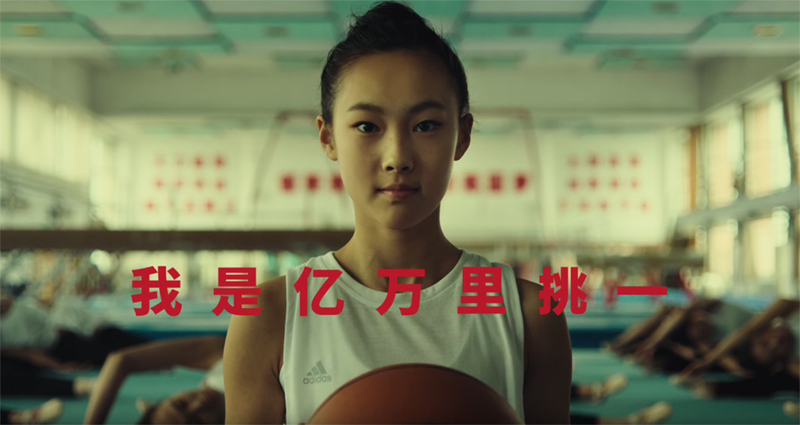 Finally, Adidas’s ‘One in a Billion’ campaign, which seemingly mocks Under Armour by saying it’s not all about the endless pursuit of perfection but about expression and creativity, encouraging Chinese athletes to depart their traditional, boring and repetitive ways and go against the grain. Egged on with a little encouragement from David Beckham of course. So, with each brand having a different message on how a billion people should move, how can we be sure that they’re moving correctly, warming up enough and avoiding dangerous or improper movement? In short, we can’t – Injury is inevitable. Opportunistically, these mistakes and misfortune usher in a new Chinese sector to boom, the world of Sports Medicine. It used to be the case, that the word ‘injury’ would spell disaster for an athlete, rendering their career over or the start of a long and uncertain road to recovery. That was largely due to open surgical methods at the time, where large incisions were made to enable surgeons to see and fix complex joints. Any surgeon nowadays however, would hesitate at these methods given the uncertainty of setting them back together correctly and given the increase in both patient recovery and surgery times. Today, in the world of advanced sports medicine, it’s becoming increasingly common to see ‘the greats of the game’ back to full fitness in as little time as a season, defending titles’ and redefining the notion of rebuild, recovery and rehabilitation, not least courage and determination. Although rehabilitation is still necessary after any surgery, brands that develop these minimally invasive tools and implants, and the surgeons who skilfully heal us with them might just be the real match winners. Last year whilst surfing on the last day of a trip in the Philippines, I made one of those mistakes, I became injured. In the wrong position and attempting to avoid a wave that in the words of my instructor “would have put me in a 1200rpm spin cycle”, I tore a small disc shaped cartilage in the shoulder called the Glenoid Labrum and ruptured ligaments around the bursa sack. 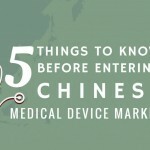 Although I did not know the precise injury sustained at the time, I had become familiar with such medical terms during my time at WILDDESIGN in initial business discussions with a Chinese sports medicine start-up. Rejoin, already a major supplier for sports medicine implants and surgical tools, wanted to probe the field of arthroscopic medical tools, in other words, ‘key-hole’ surgical tools to fix bone, ligament or tendon within joints. Now, before you get your hopes up for a fairy-tale ending involving both injured designer and soon to be developed implants for rebuilding stabilisation of the shoulder to save the day, bear in mind that it takes as long as 3 years to develop such tools due to a number of hurdles. 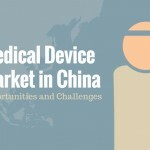 Chinese medical certification, hospital acceptance and not least ergonomics and functionality for surgeons are key factors in the development of medical tools. So with shoulder pain and pending surgery aside, we ushered into collaboration to solidify a strategical brand plan that would enable the creation of a distinct industrial design guideline for all future products. With the growing demand for minimally invasive surgeries due to an increasing global prevalence of musculoskeletal disorders, Rejoin was in the right place at the right time. In the US, the fracture & ligament repair devices segment was expected to account for the largest share of this market in 2017. In China, collaborations for sports medicine research and government initiatives to promote sports medicine enabled companies like Rejoin to test the local APAC market and then position themselves as leaders within their field. Competition however via the influx of big international players, meant they would have to offer something fresh and truly stand out from the crowd. As we journeyed through initial brand discussions, a general assumption was created to envision Rejoin’s future market position: Given the rise in sports in general across China coupled with consumer attachment to professional sports brands and teams, a dynamic sports centric medical brand would stand out within a crowd more so than a corporate or clinical looking company. Furthermore, young and professional sports enthusiasts who are often singled out by big brands within ad campaigns should be the catalyst for this emerging brand personality given their need to recover quickly and get back out there, be it on the pitch, in the velodrome, an Olympic stadium or simply trying to stand up on a surf board as is the case with me. This dynamic and intimate approach with the patient, unseen within the local market during that time, would create the emotional cues needed to cut through a visually stagnant market. 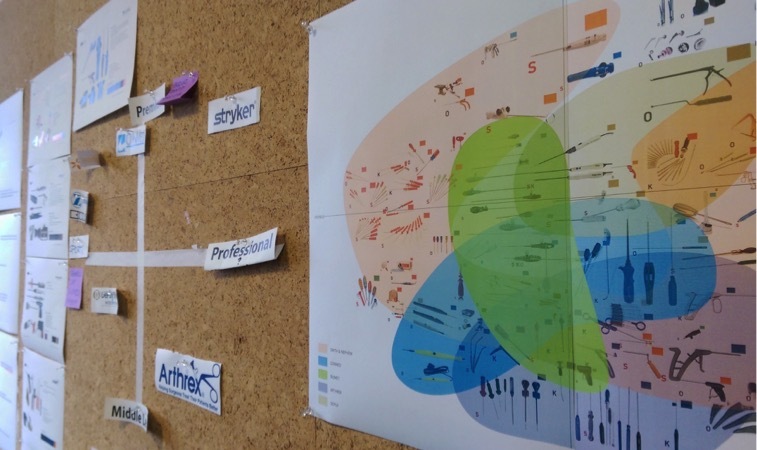 So, with Rejoin going against the grain, much like that of Adidas, WILDDESIGN moved into Phase 2 of our support with a primary goal: to create highly useable and functional surgical tools that would have hospital staff and surgeons drooling over. 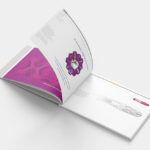 In the > second part of this three part blog, we’ll delve into WILDDESIGN’s design intent and unveil the process that created an innovative corporate design language that would give Rejoin not only a solid foothold within China’s sports medicine market but a tangible vision to become a leading global sports medicine brand. Jon is a UK based designer intent on crafting form and meaning within brand, product and service design outputs. Focused on understanding consumer behaviour via human centred design approaches, he strives to create unique brand assets and lasting user experiences. He loves a good roast parsnip and when energy permits, yearns to ‘shred’ polyrhythmic desert-rock guitar solos.